Yjastros was founded in 1999 under the direction of acclaimed artist Joaquin Encinias. 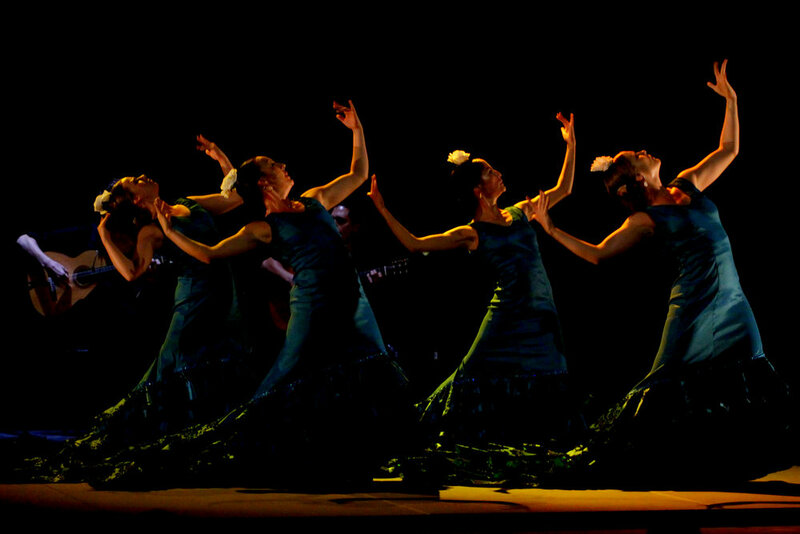 Yjastros is the only true flamenco repertory company in the United States and a living archive of Flamenco. 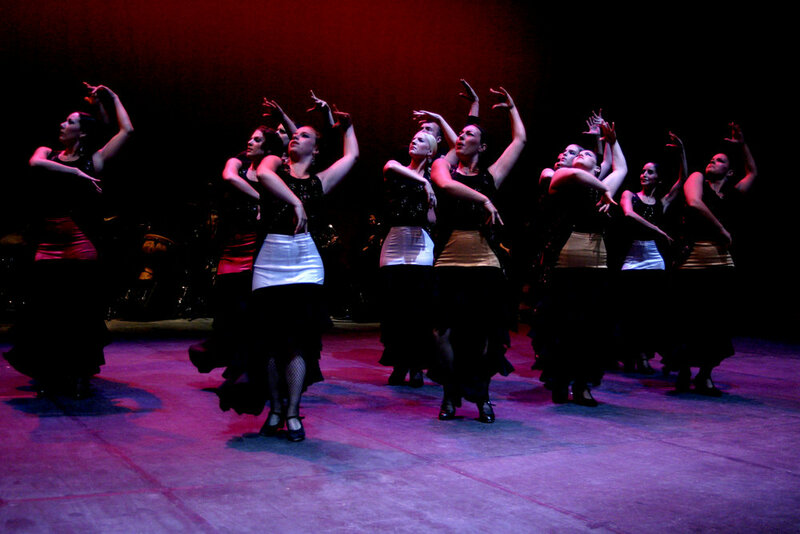 The company is comprised of seasoned performers executing choreographies composed by Mr. Encinias and today’s most influential Flamenco artists from around the world. The highly refined performances combine innovative dances with live musical and vocal accompaniment that leaves audiences spellbound. In 2012 Yjastros became the company in residence at the University of New Mexico Dance Program. These two entities collaborate to host master artists from around the world through the UNM Guest Artist Line who construct choreographies, teach master classes, and continue to cultivate the living art of Flamenco in the United States. The National Institute of Flamenco is proud to present, in partnership with Incredible Films, a year-long behind the scenes documentary series about Yjastros: The American Flamenco Repertory Company. Please join us on this artistic journey documenting and celebrating Yjastros in their 20th year! In 1999, Yjastros: The American Flamenco Repertory set forth on a journey that would become America’s most unique flamenco project-- combining the mosaic quality of the American repertory company with the authentic idiom of flamenco, creating a living archive of flamenco masterworks. Yjastros begins its 20th year with a weekend performance at the National Hispanic Cultural Center November 9th – 10th, presenting a stunning display of the full range of emotional and choreographic possibilities in flamenco repertory. A thrilling artistic journey, Yjastros 33 presents works choreographed by master flamenco artists Adrián Santana, Águeda Saavedra, Irene “La Sentío,” and Sonia Olla. These exceptional choreographies are made possible through our partnership with the University of New Mexico. With support from the University of New Mexico, visiting flamenco master artists from Spain have worked closely with Yjastros, the university’s flamenco company in-residence, since the 2012 inception of the Guest Artist in Residence Line.